Nigeria’s Starboy, #Wizkid beautiful outing in 2018 with his hit single “Fever”. He also killed all his shows and concerts especially the Wizkid Made In Lagos Concert. Since the beginning of 2019 Wizzy has been on vacation and stayed off the music scene. 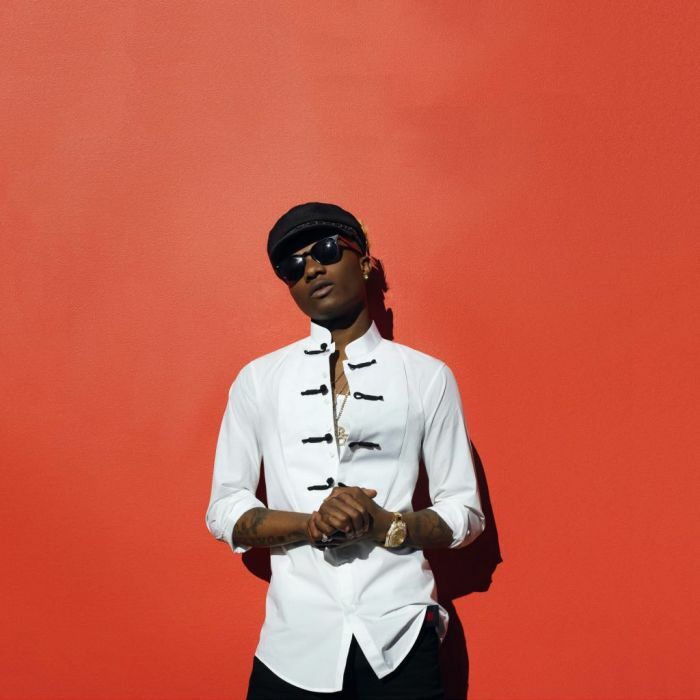 Listen, Download and Enjoy "Jah Bless Me" by Wizkid below.